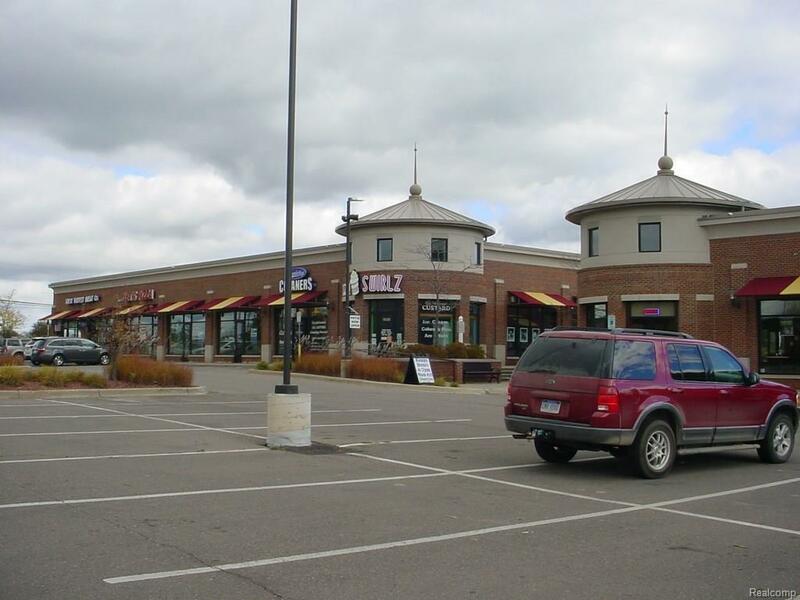 Lease a space in this great strip plaza with visible road exposure on the Corner of Baldwin and Clarkston Rd. 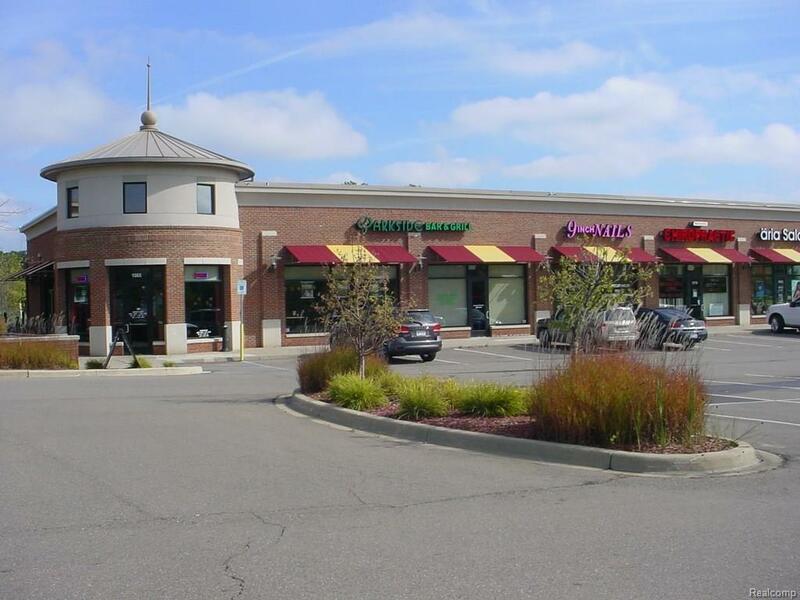 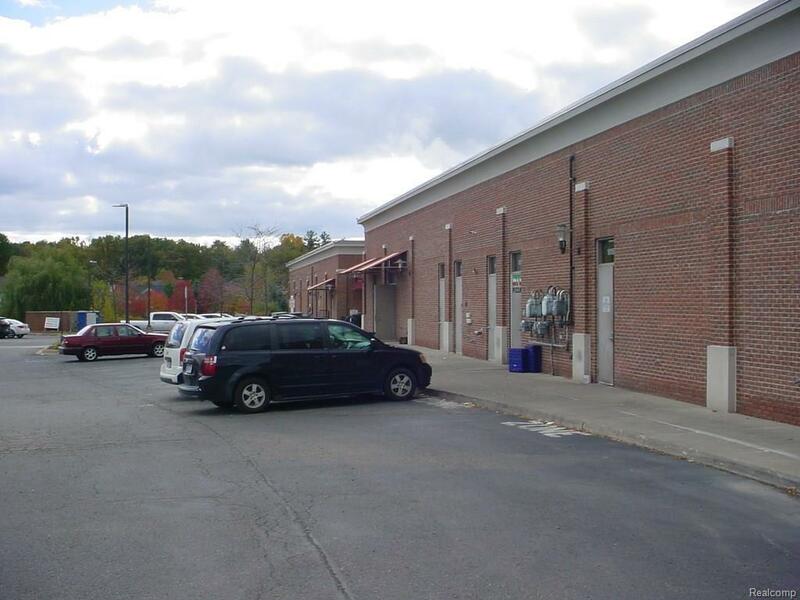 Perfect opportunity for medical, retail, small office, restaurant build out, etc! 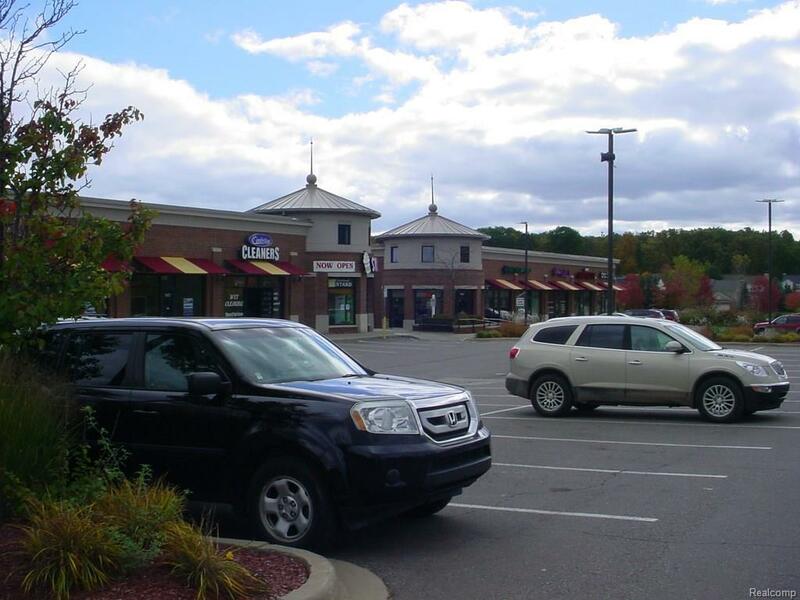 Anchors such as Ignite Tavern, Jets Pizza & Great Harvest Bread Company.